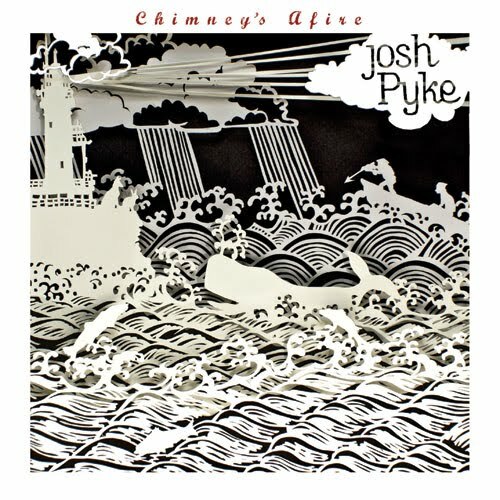 + this new to me album from Josh Pyke. Love his voice, his Australian accent, love the album art, love the summery vibe of the music. It's a great find. I really love tracks, 2, 3 ["The Summer" from my June mix], 5, and 8. + our new favorite pastime: invite friends or family over, BBQ, play outdoor volleyball, and roast smores by the new fire pit Brandon built. It makes for the perfect evenings and we are super excited for summer. + that there are only 4 days left of school! Woo-hoo! + the new hamster Jocelyn bought. She's been begging for one, and I don't know why I resisted for so long, that little critter is so much fun to watch. Seriously, we could sit and watch him for hours. Oh, and his name is Stanley. Pics to come soon, plus pictures of a couple of other additions to the family. + Pinterest. Having a place online where I can organize all of my favorite images is awesome. Something I've been wishing for. If you haven't checked it out yet, you should. Later this week, I will be participating in Pin It Forward and am looking forward to sharing what "Home Means to Me." Stay tuned.